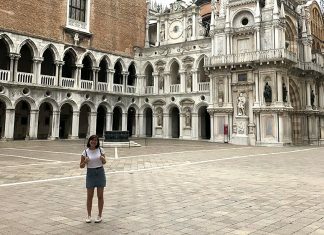 We recently paid a visit to Cheryl Low, one of SUTD’s university ambassadors and Freshmore student, to get the inside scoop about living at SUTD Hostel. 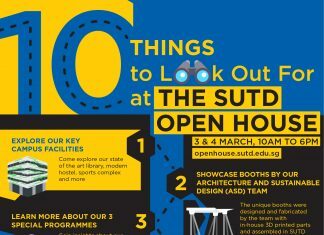 When most people think of SUTD, the arts isn't usually something associated with the school. However, if you look beneath the surface, you will find a culture of the arts that is vibrant and bustling with constant activity. 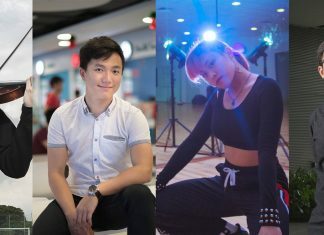 Hear from three students to get the inside scoop. 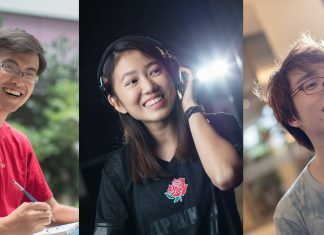 After the recent SUTD Student Achievement Awards 2018, we caught up with Benedict, Kai Wei, Jonathan and Sharmaine who have been making a significant impact in the lives of other SUTD students. 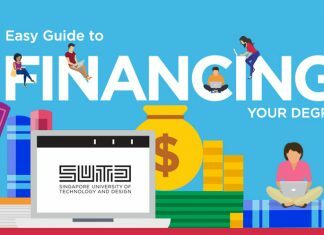 There are various methods to fund your education at SUTD and figuring that out does not have to be stressful. Find out more in this article on the various ways that you can fund your degree. 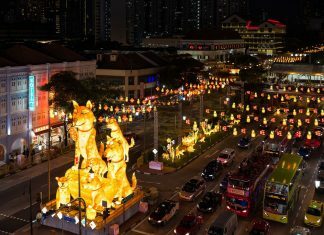 SUTD undergraduate students get an unforgettable experience in transforming the streets of Chinatown to usher in the Lunar New Year. 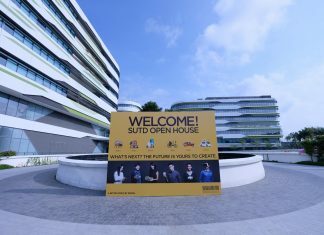 At SUTD, we have a vibrant range of Fifth Row groups. Today, there are over 90 Fifth Row groups on campus ranging from arts to sports to special interests. 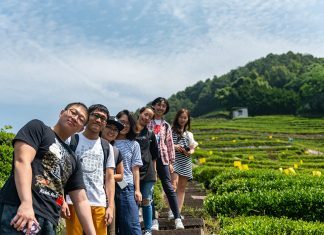 We spoke to 8 of them to get a better sense of what their student group does.